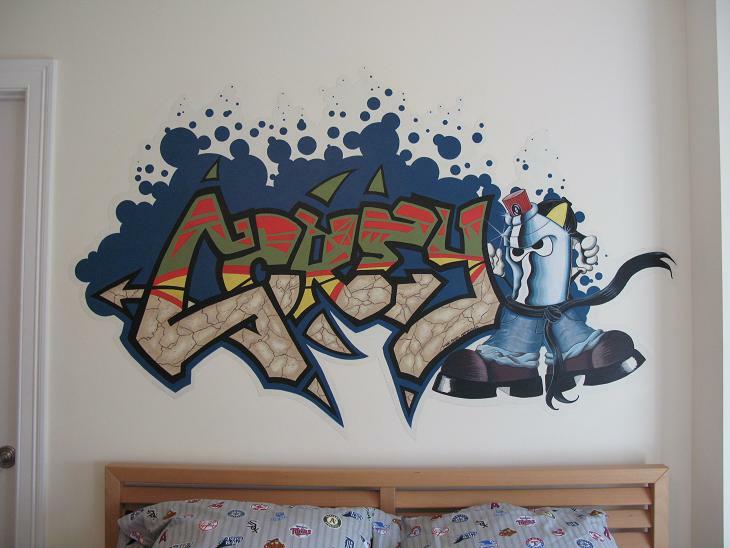 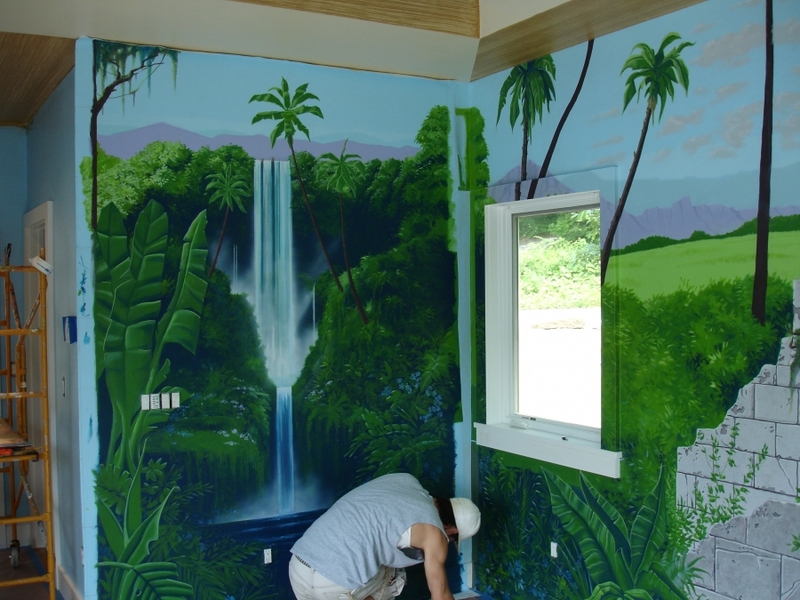 A mural can help a child to learn or dream of their favorite things. 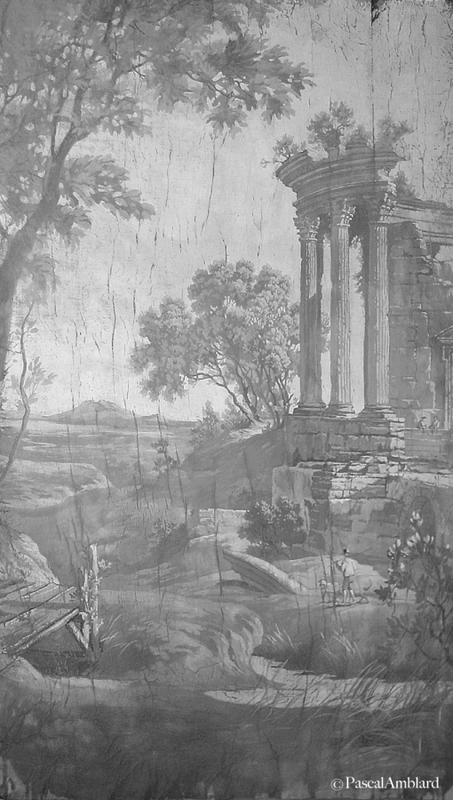 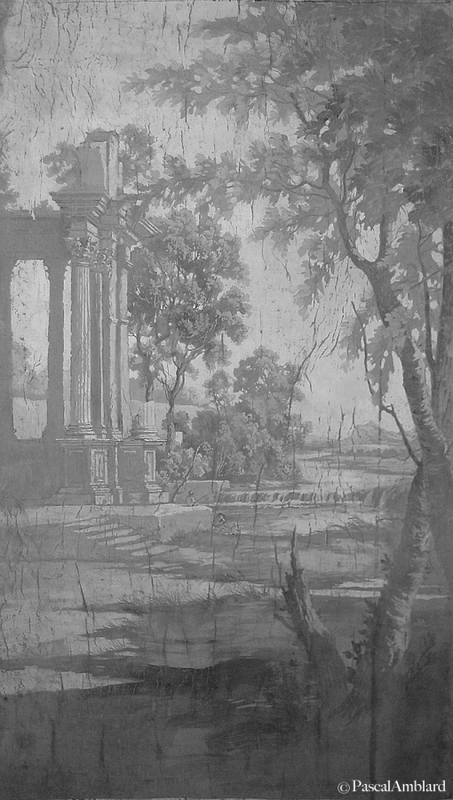 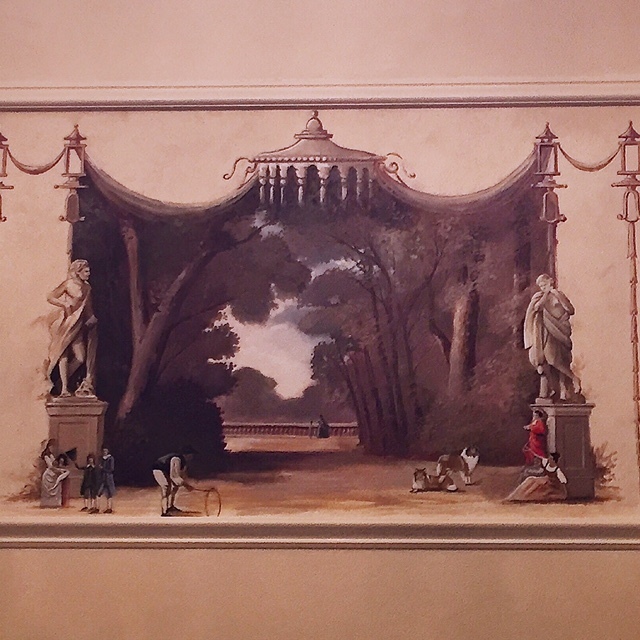 Mural painting on walls goes back to the infancy of humanity, whether it be scenes, landscapes, historical, romantic or fantasy murals. 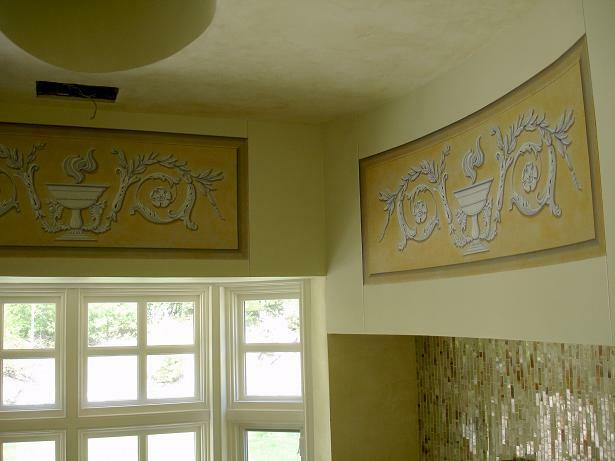 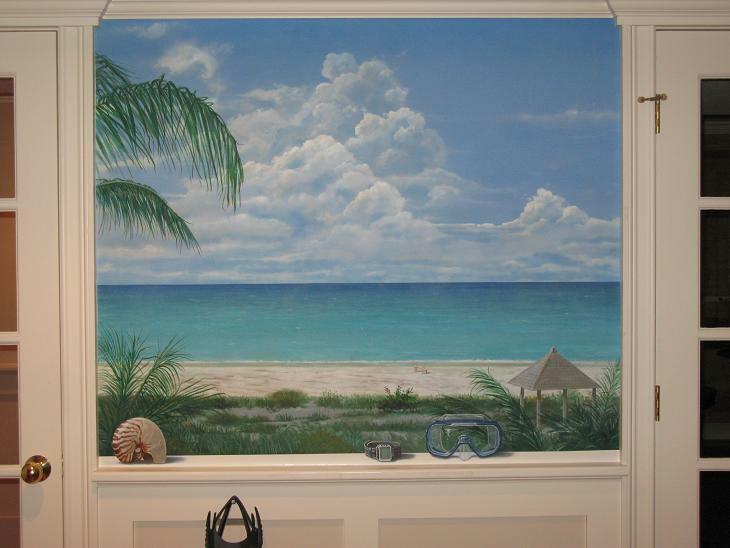 Painted Murals are appropriate for any room or living space, the foyer, living room, kitchen, bedroom, bathroom, dining room, foyer, ceiling or your personal home theater. 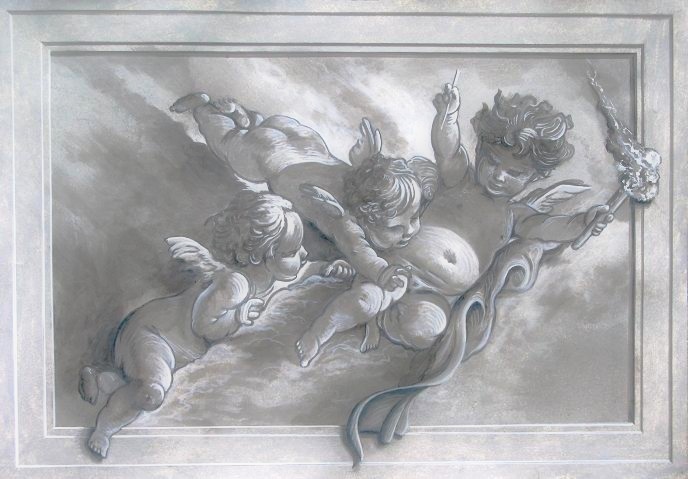 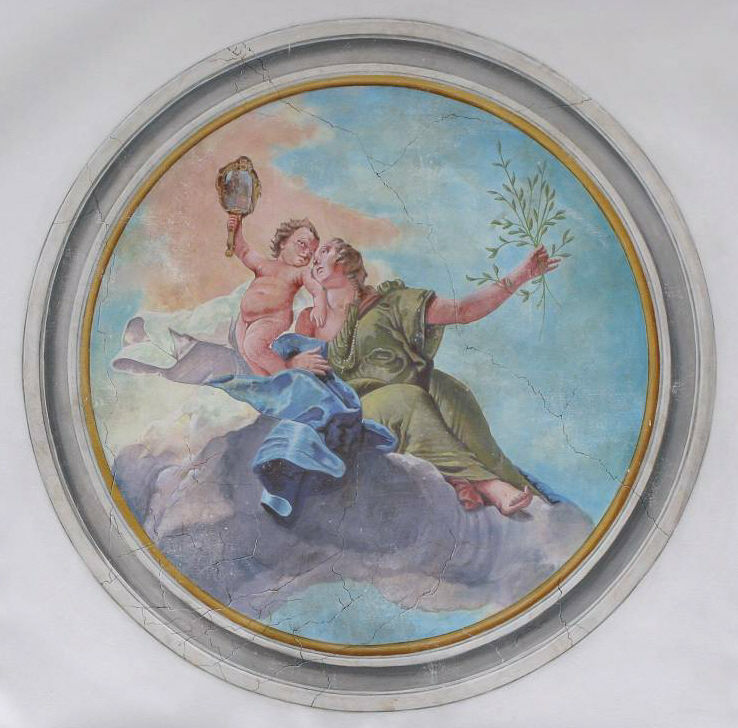 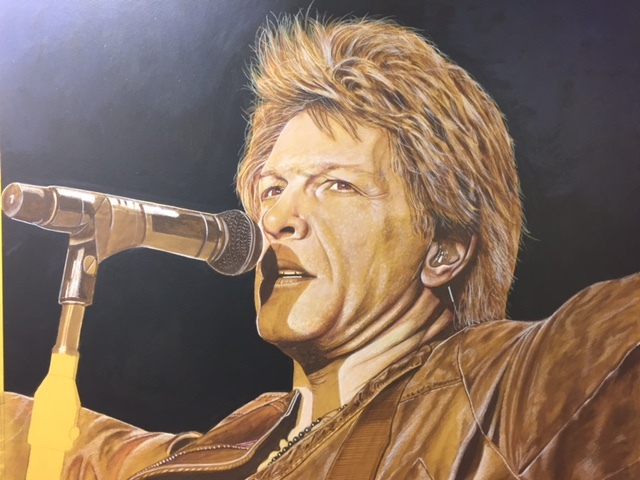 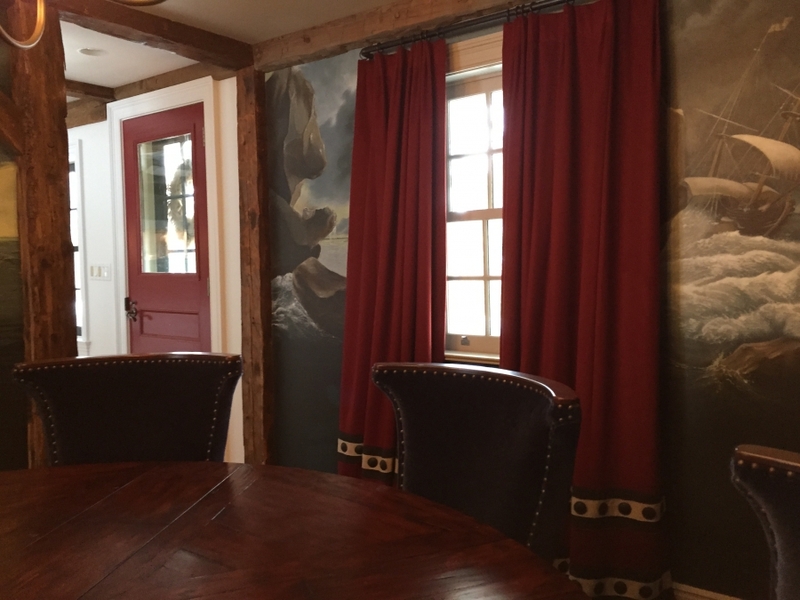 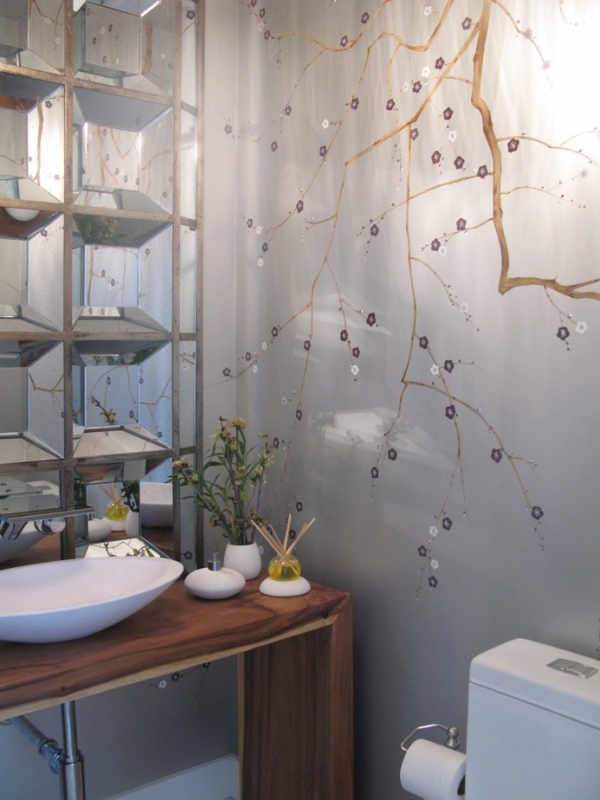 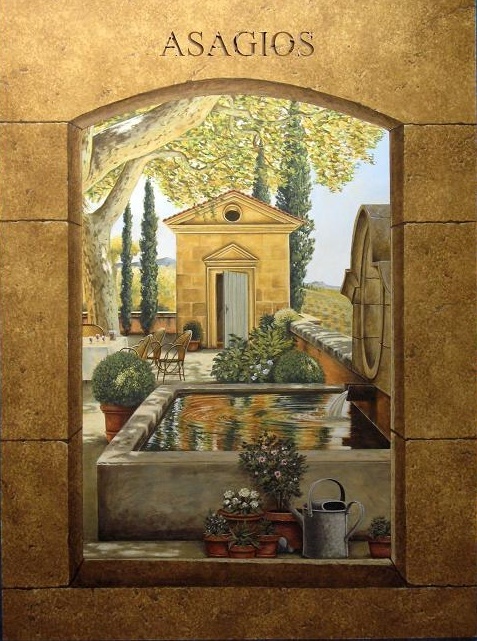 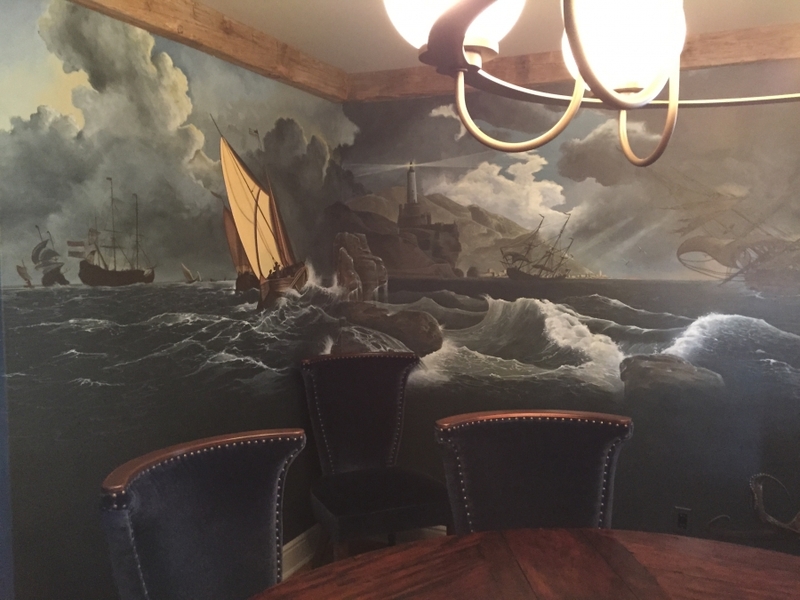 MJP Studios pleasure is to paint for you, to create custom faux finishes & trompe l’oeil wall murals that will decorate & transform your living space. 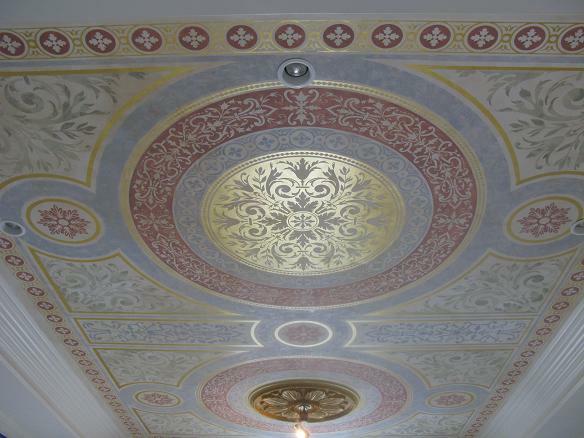 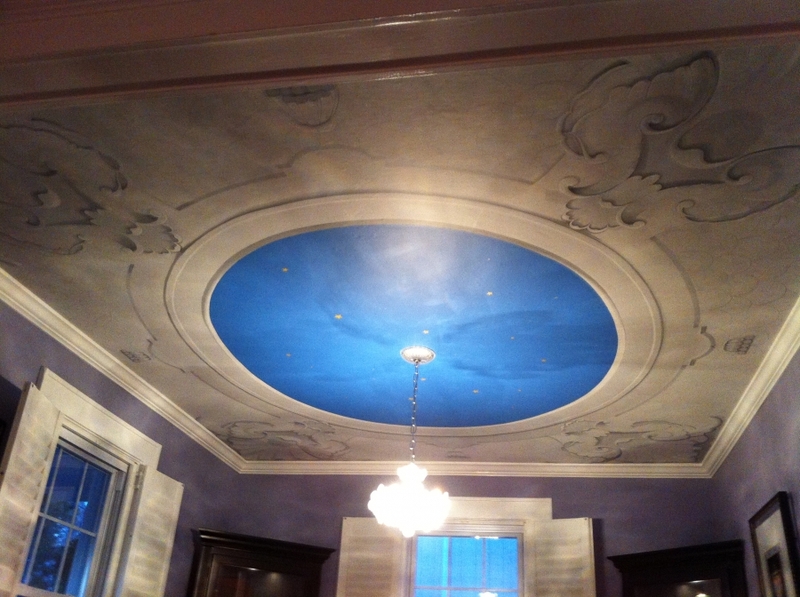 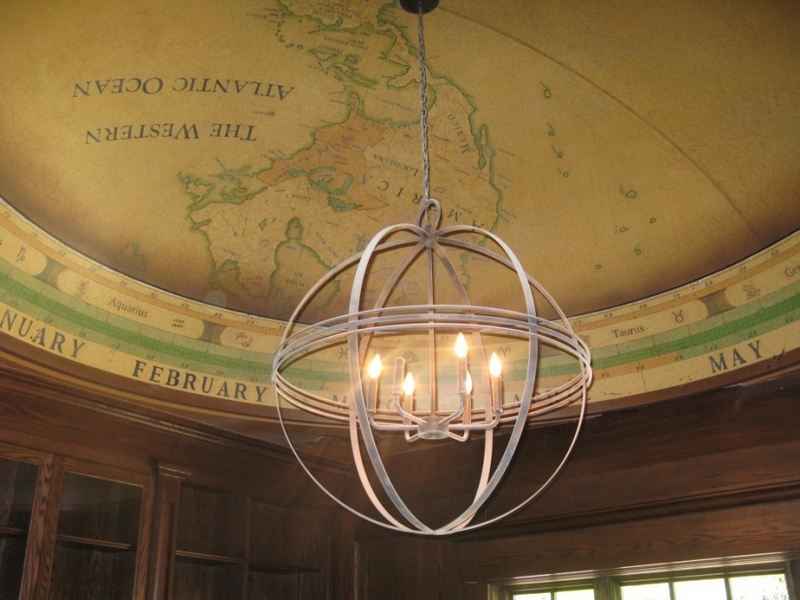 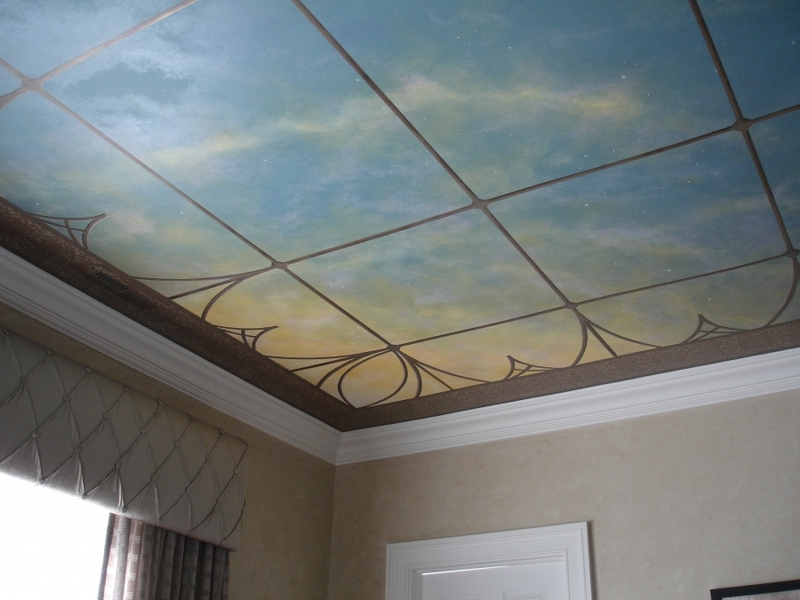 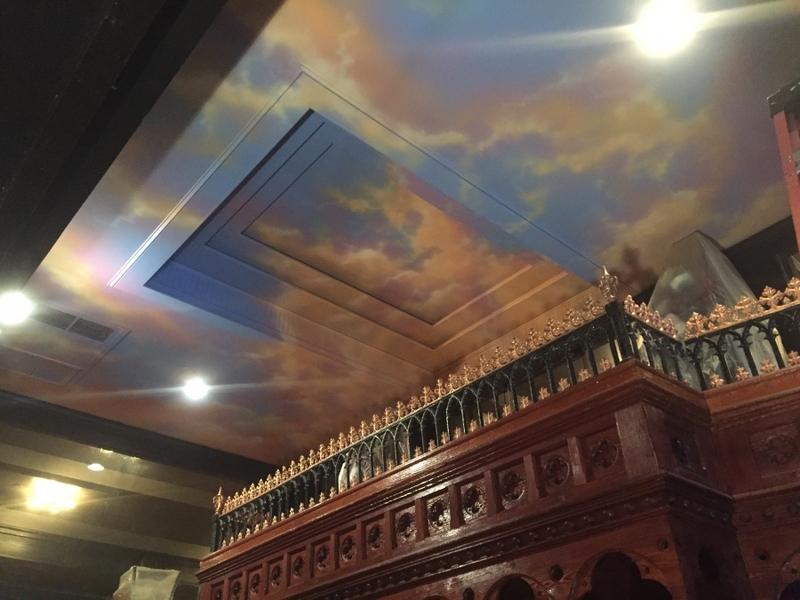 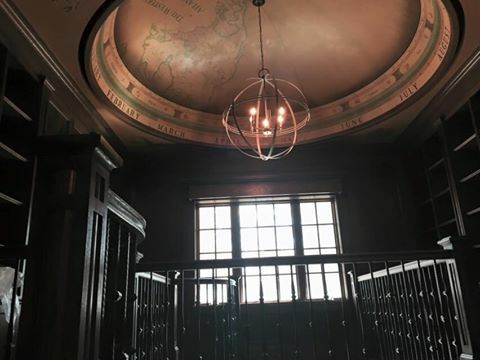 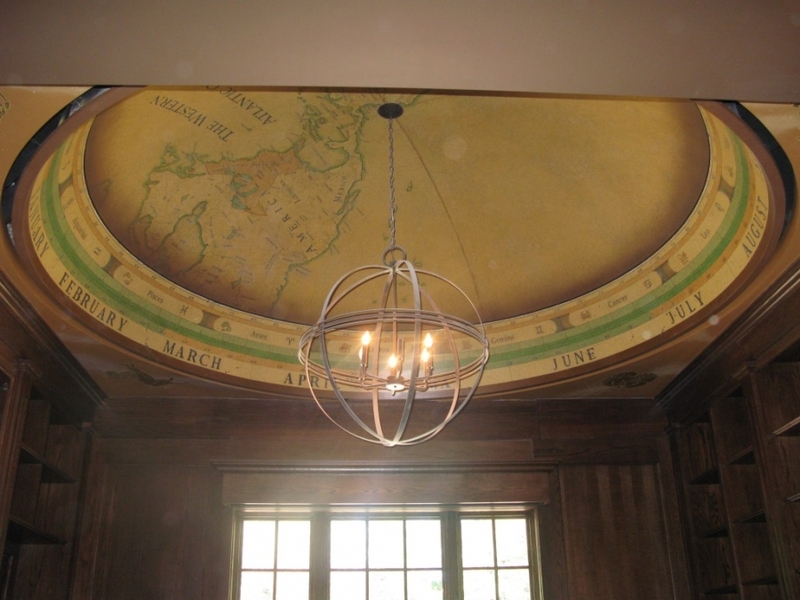 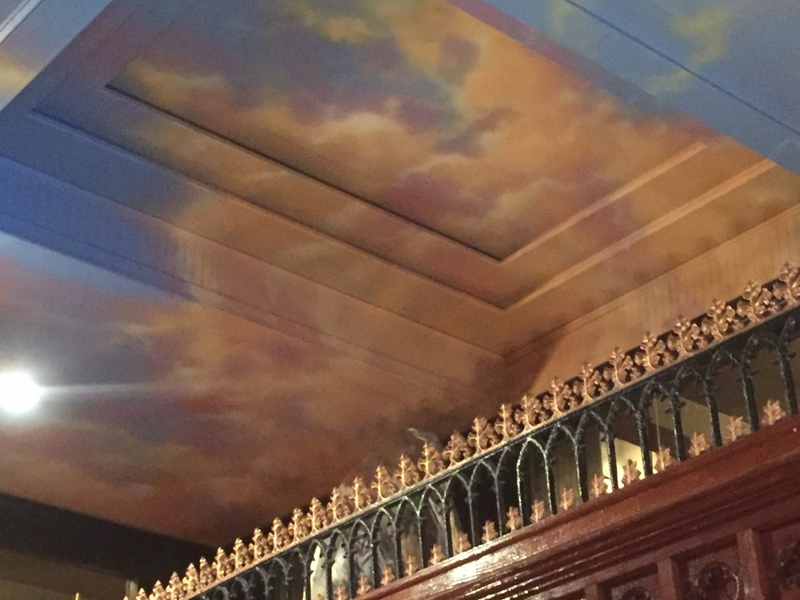 We work one on one with our client’s unique taste, style & needs to create exquisite faux effects from ceiling to floor that will enhance your home, business, restaurant or public place. 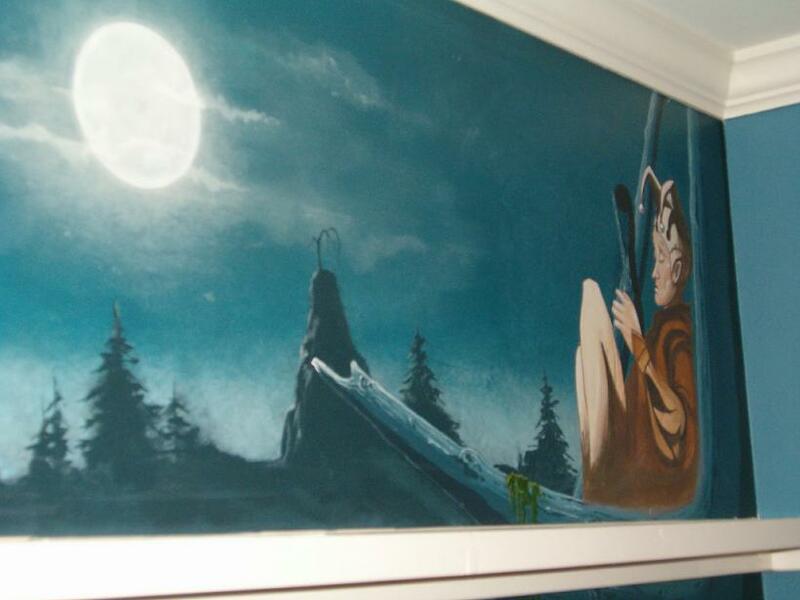 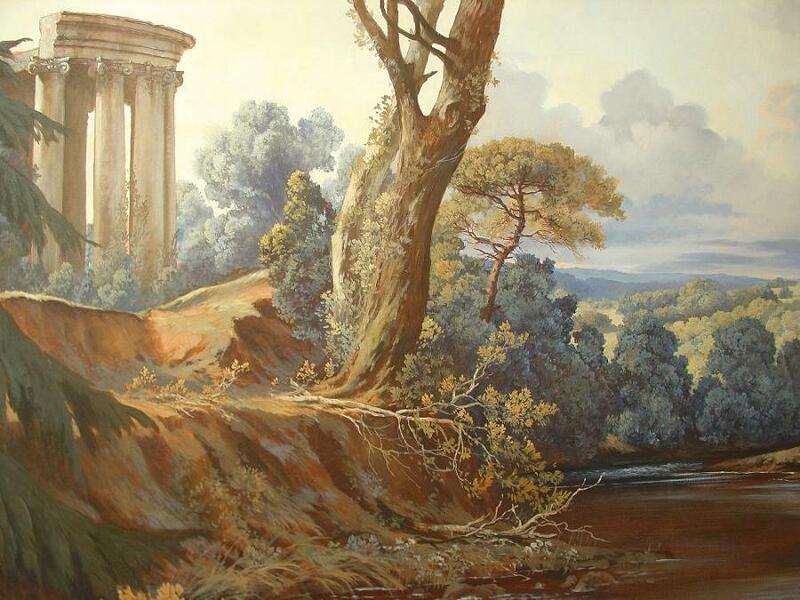 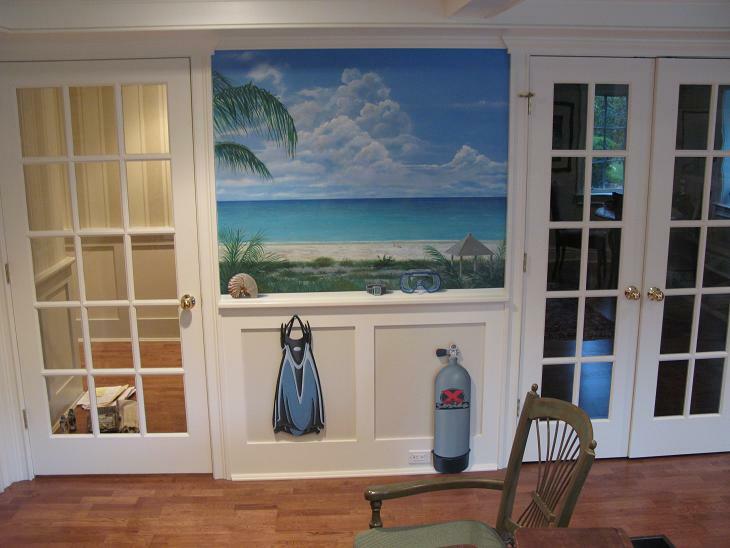 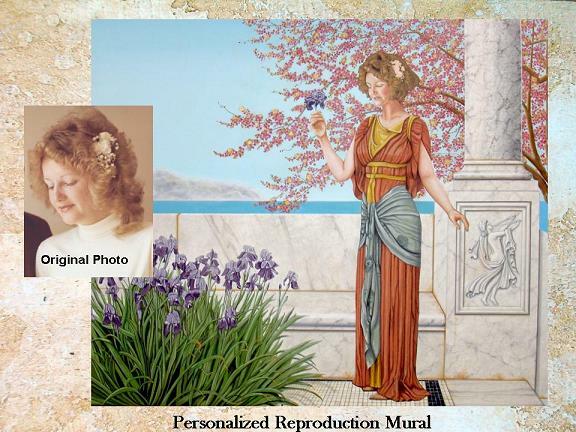 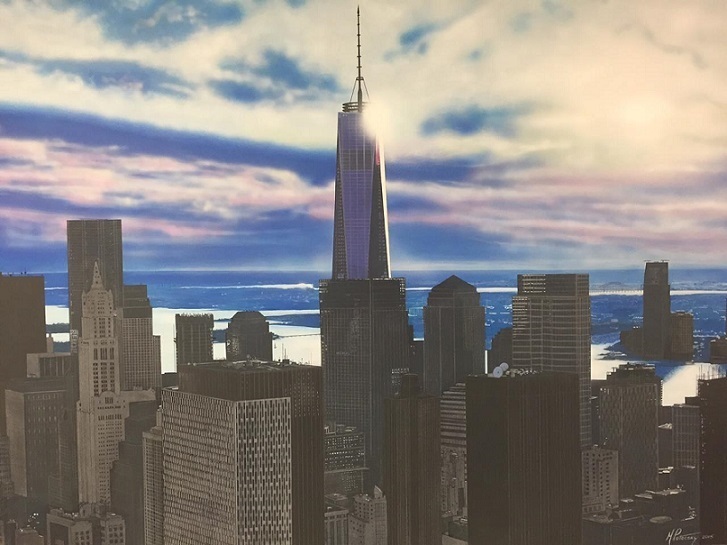 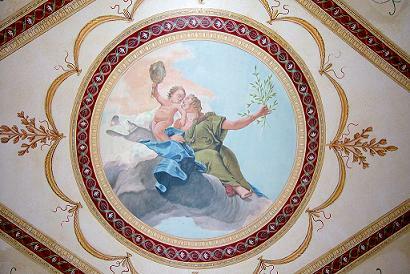 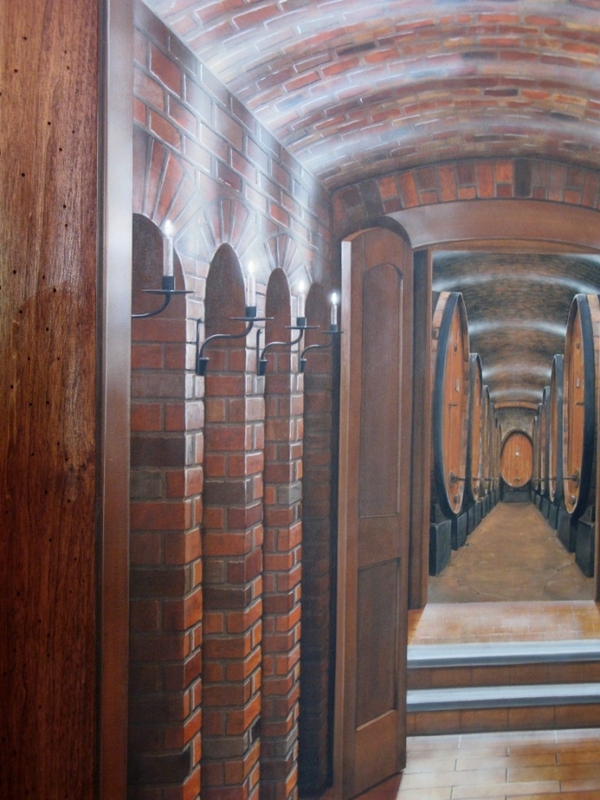 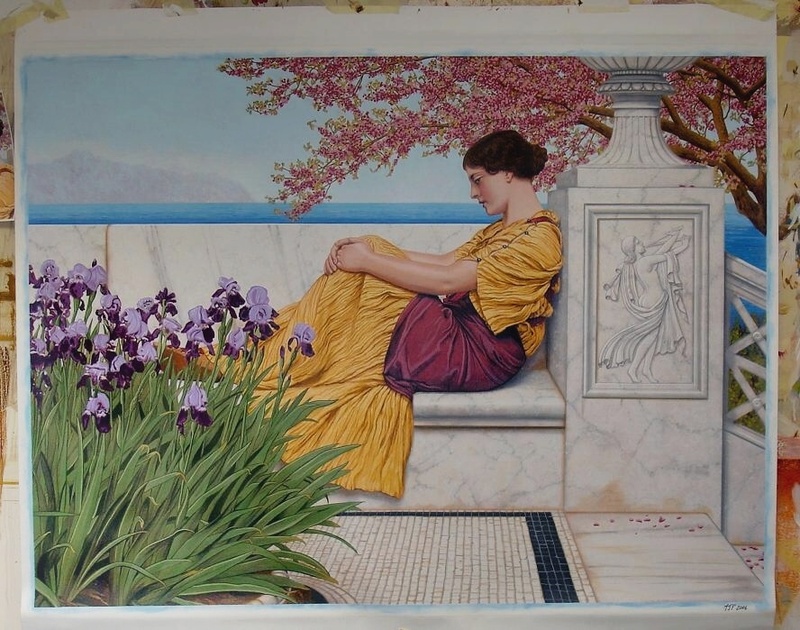 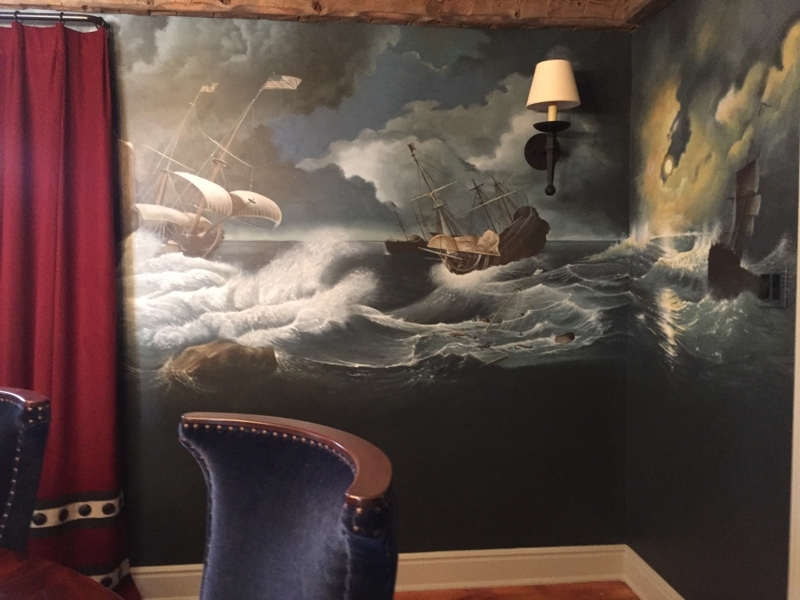 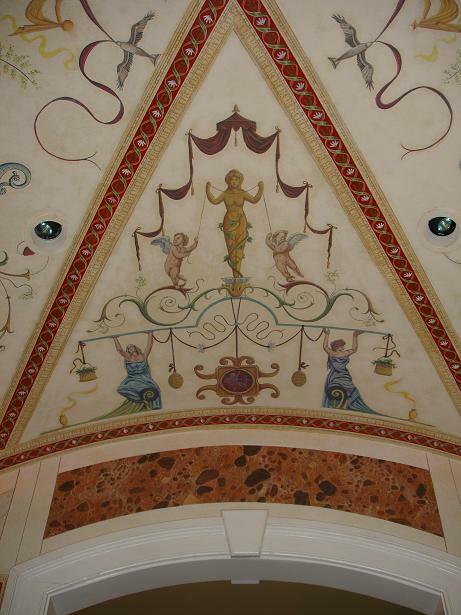 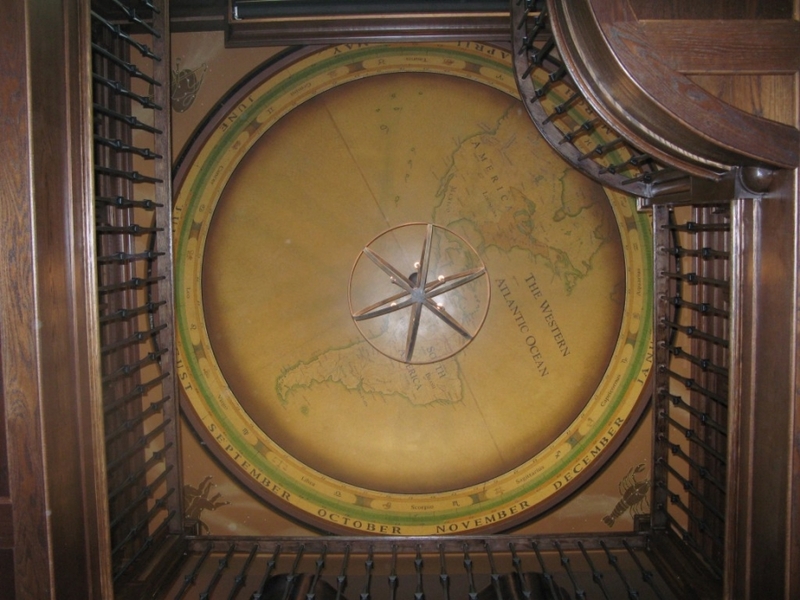 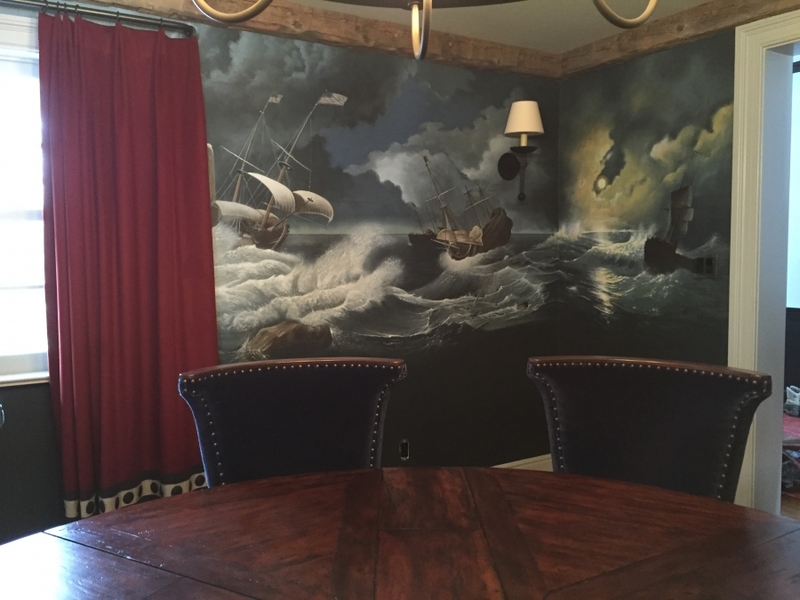 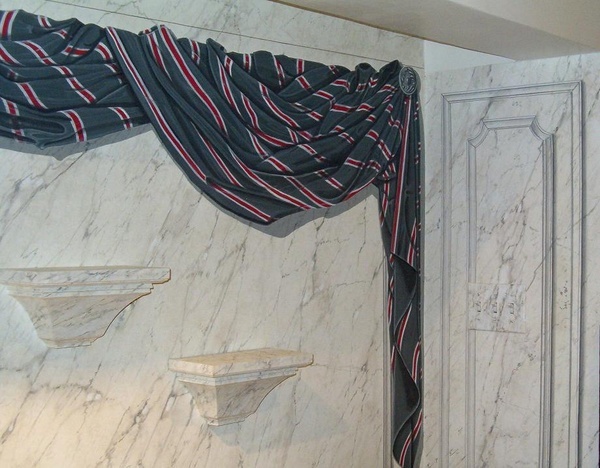 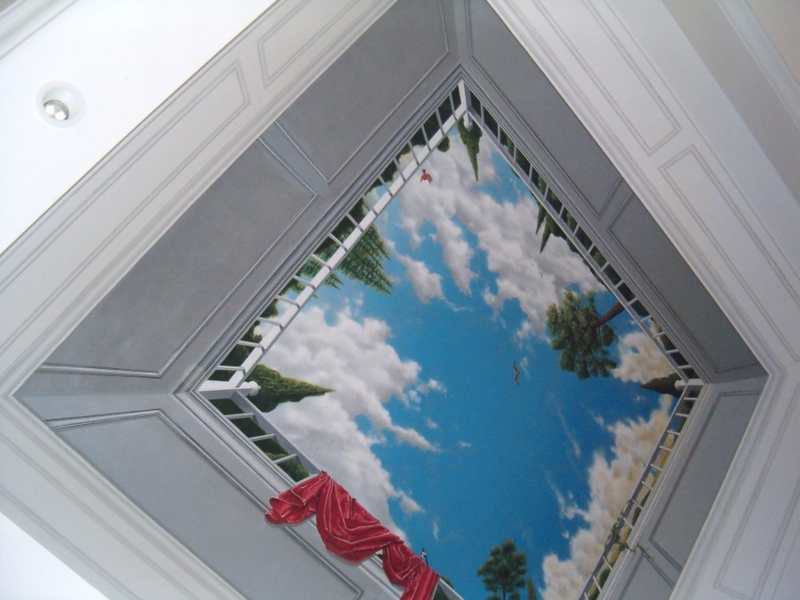 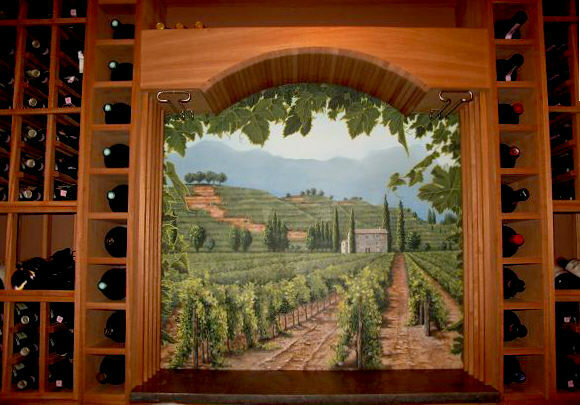 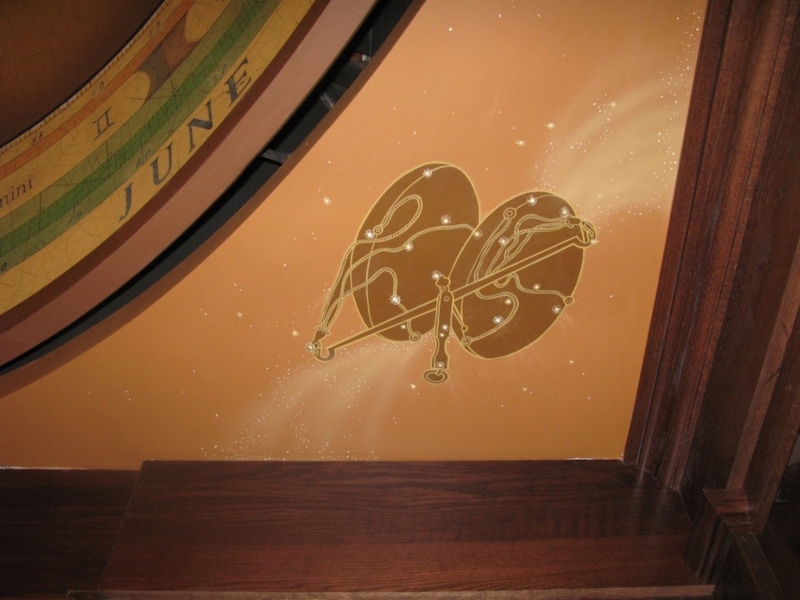 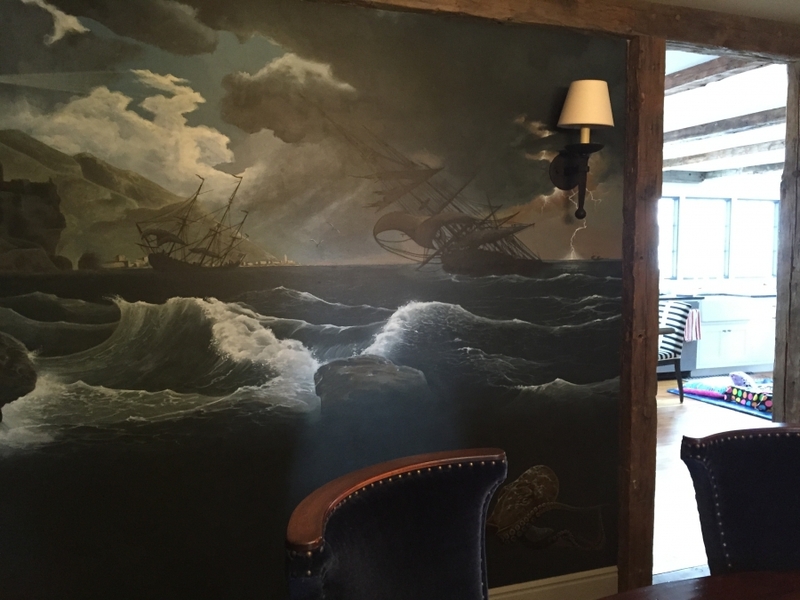 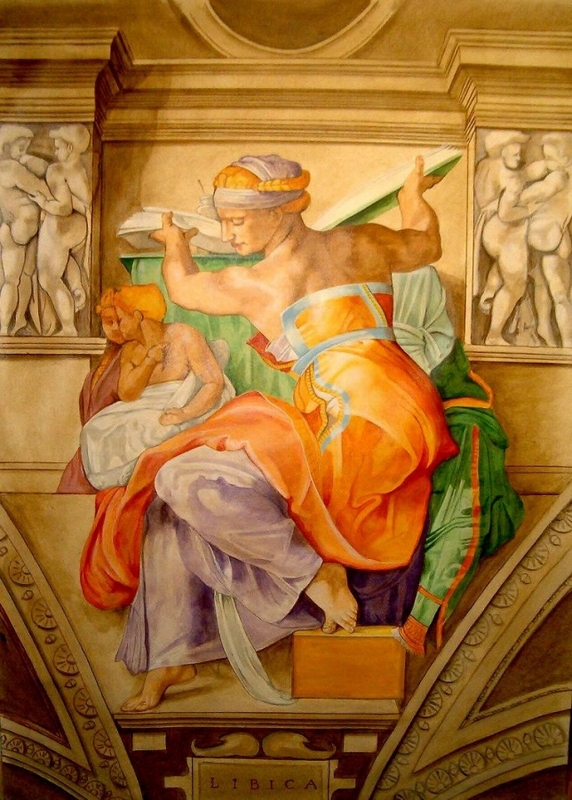 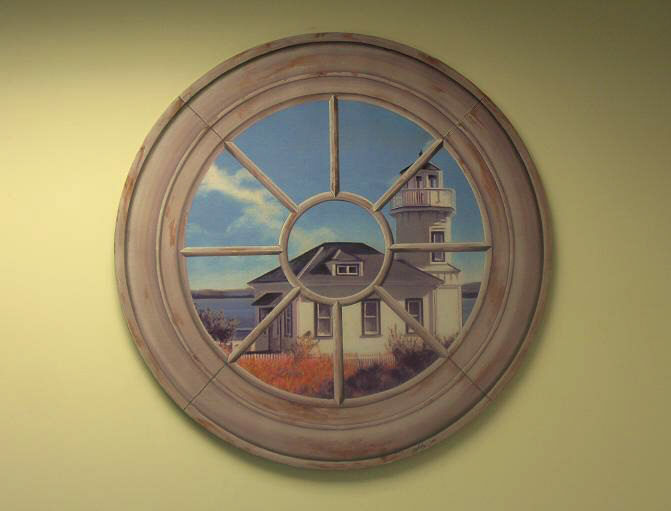 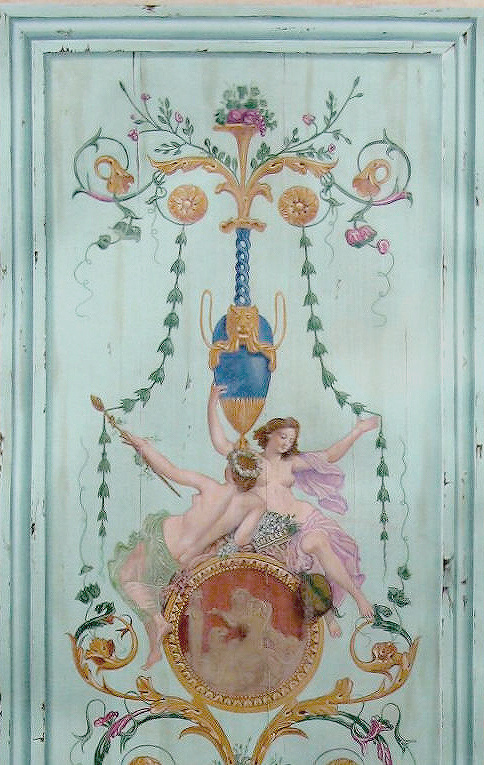 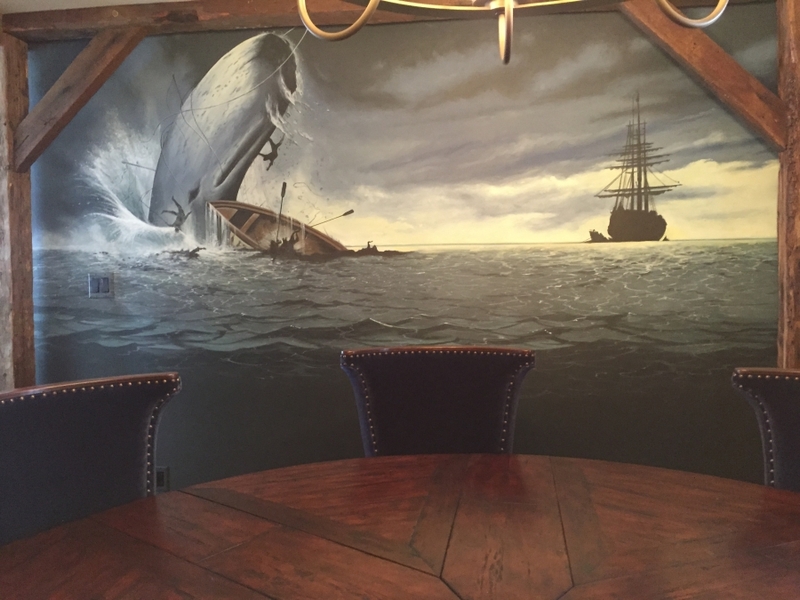 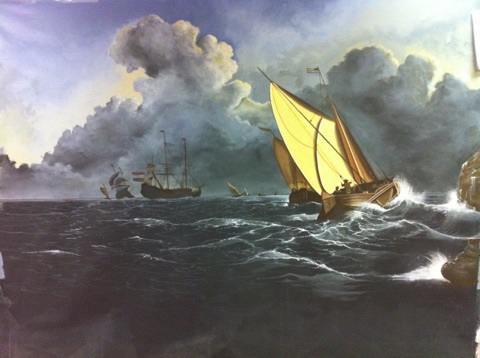 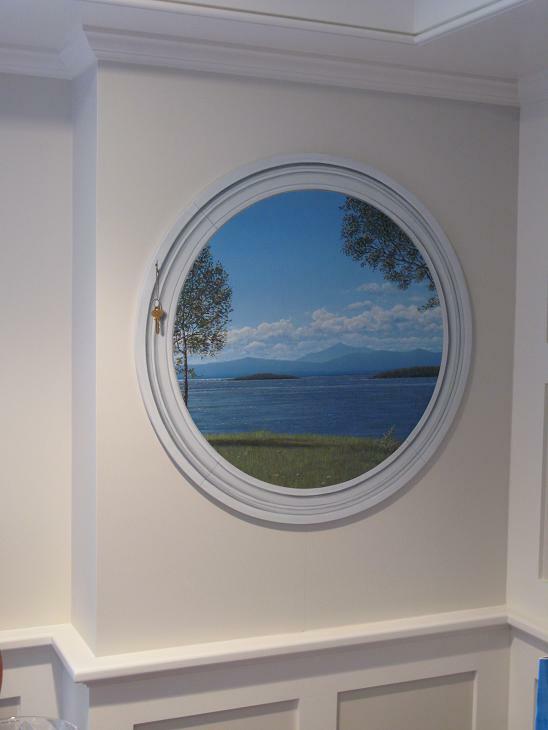 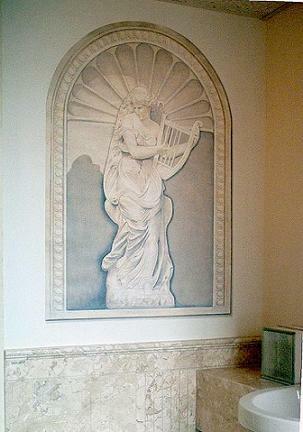 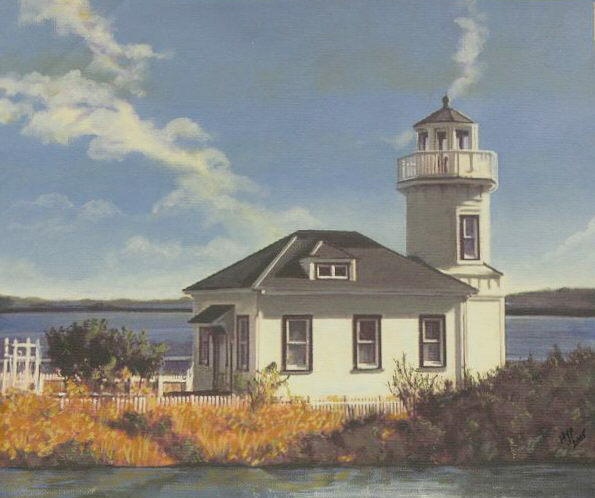 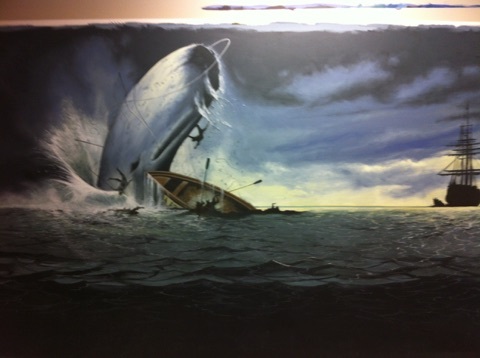 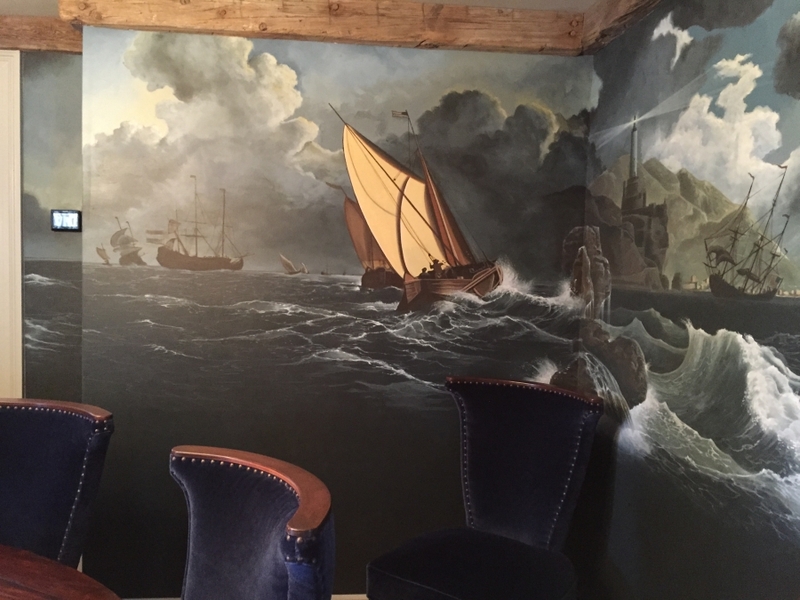 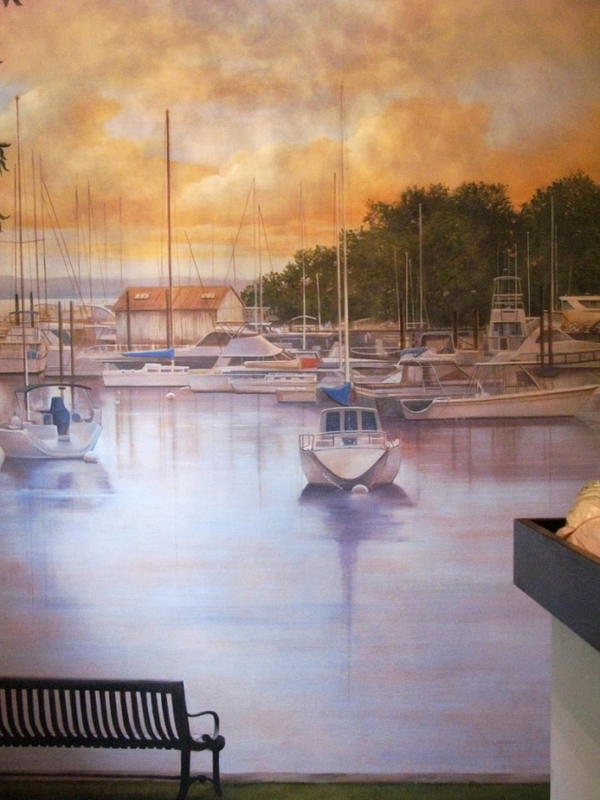 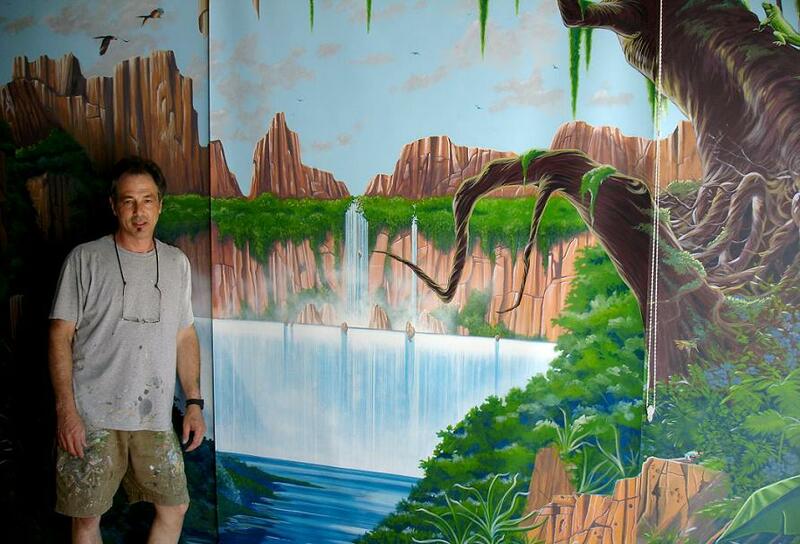 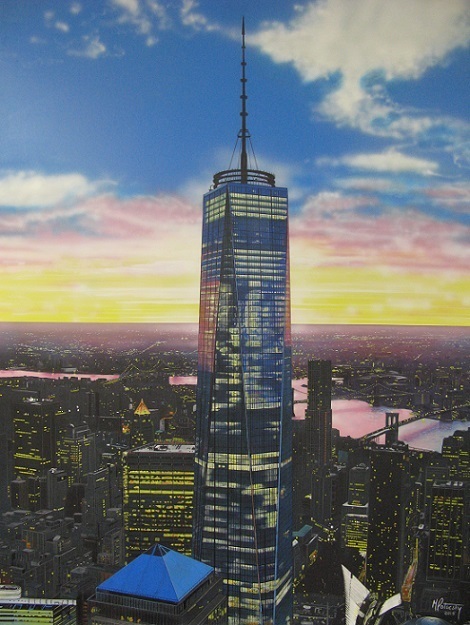 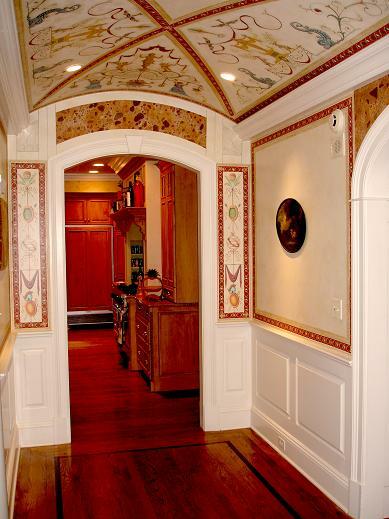 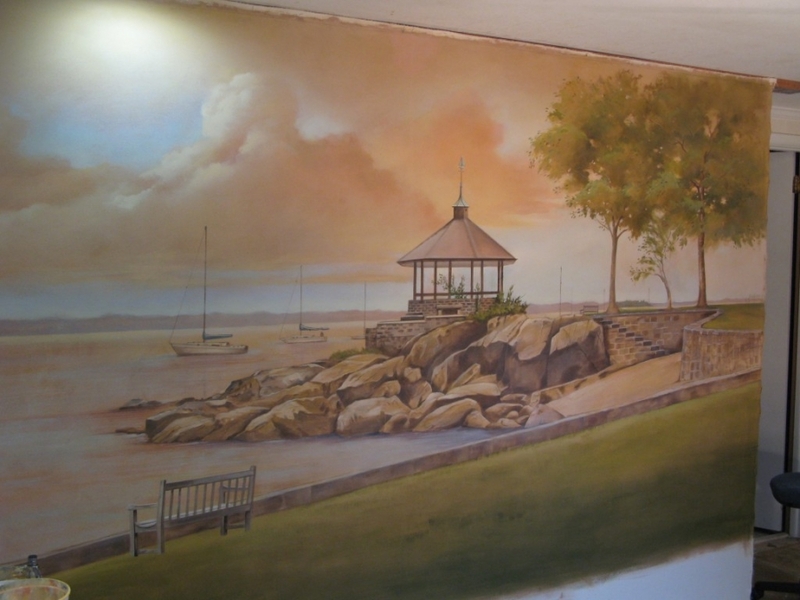 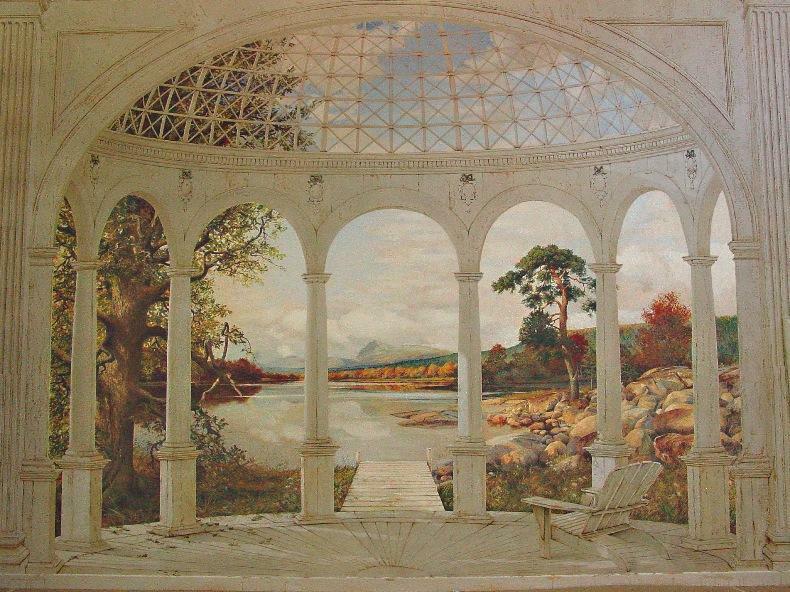 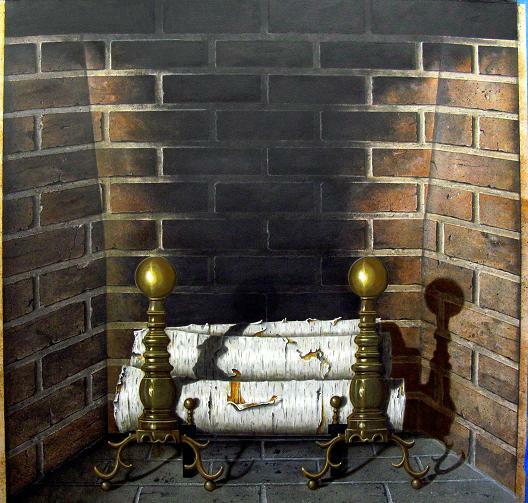 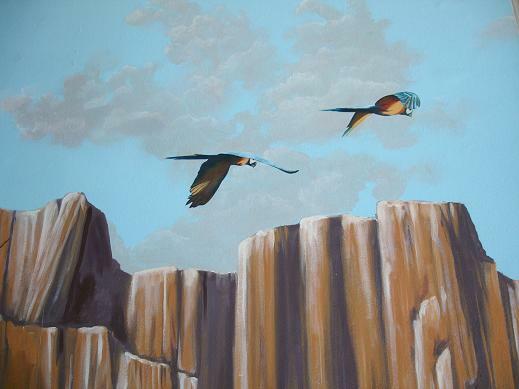 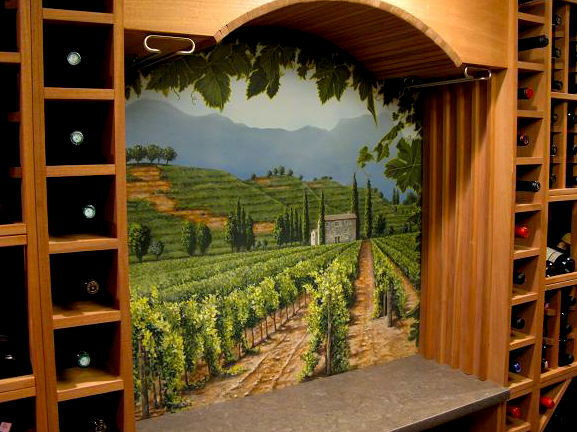 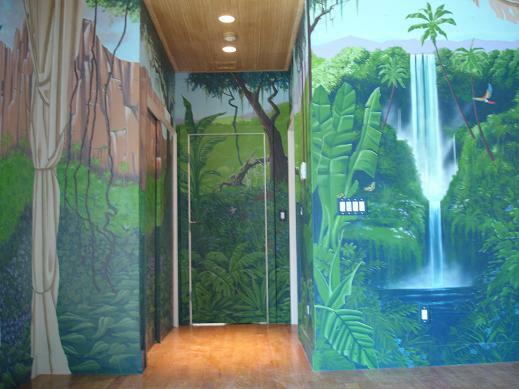 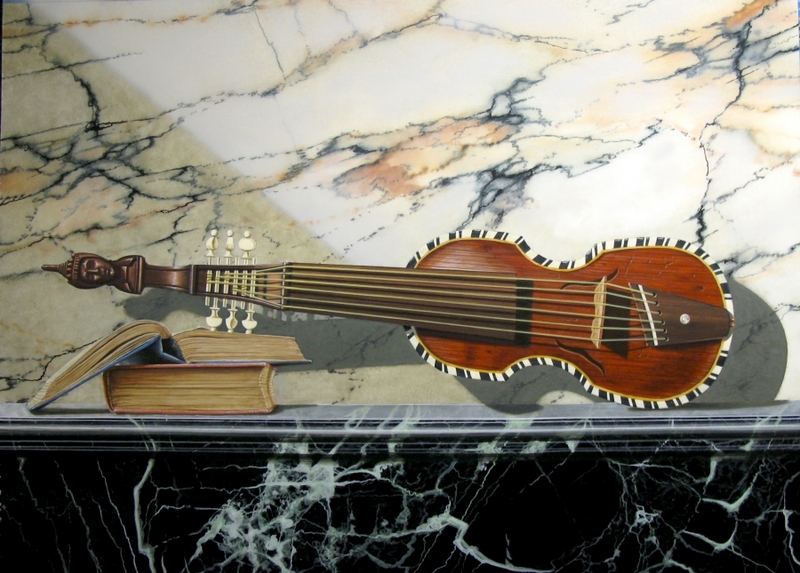 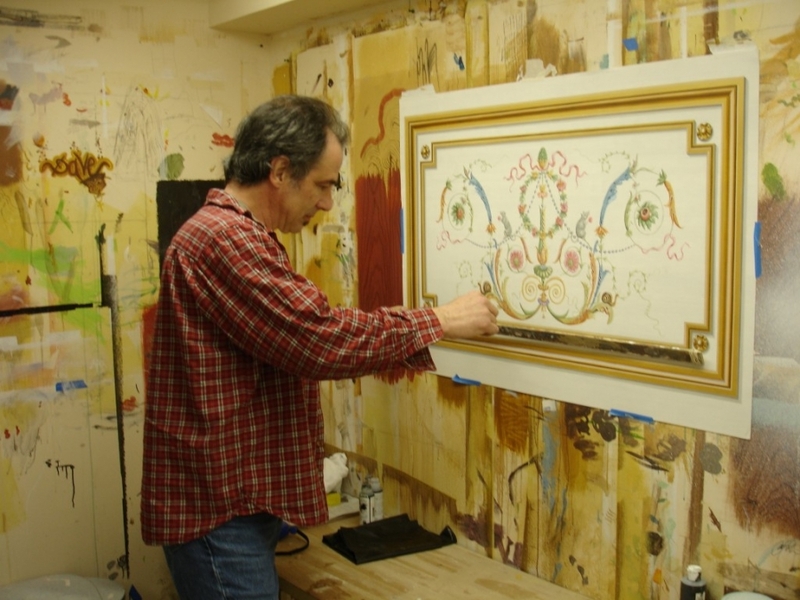 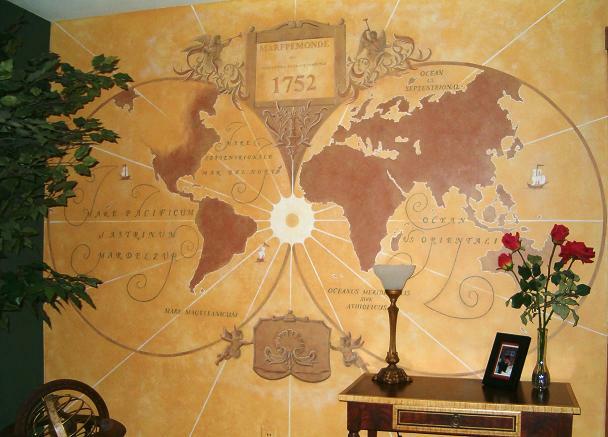 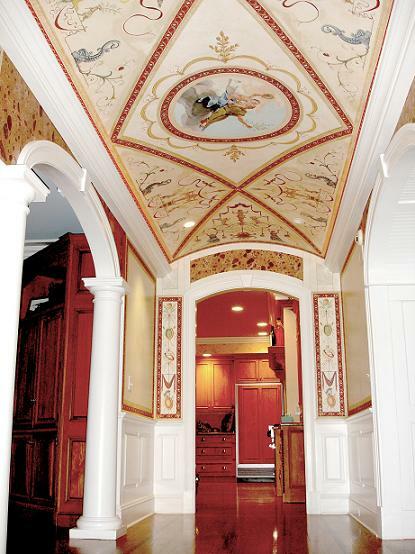 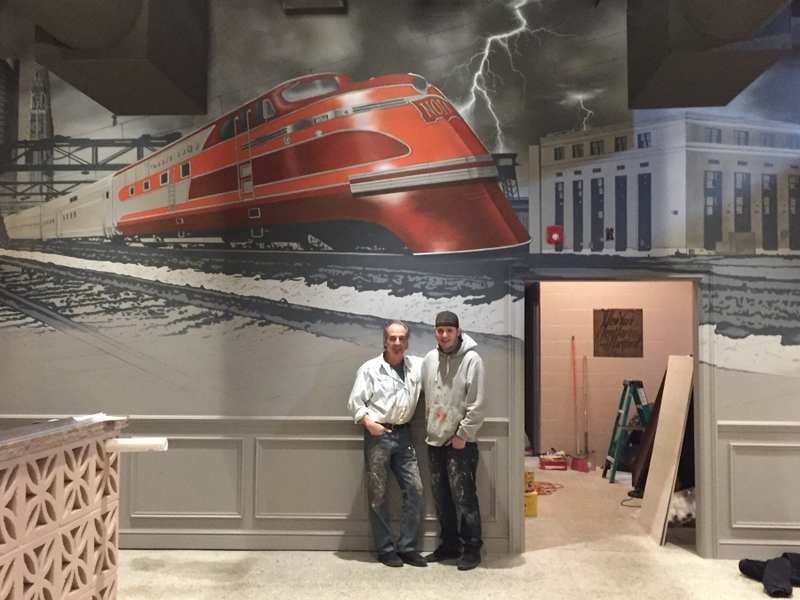 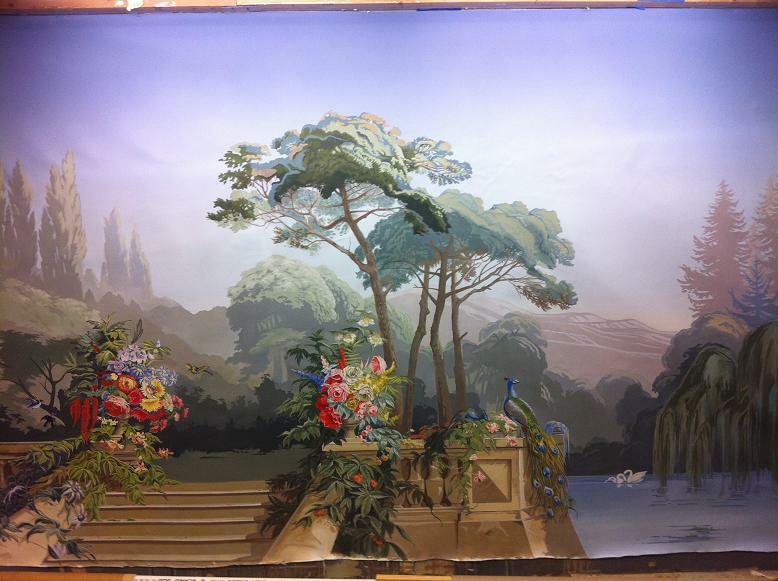 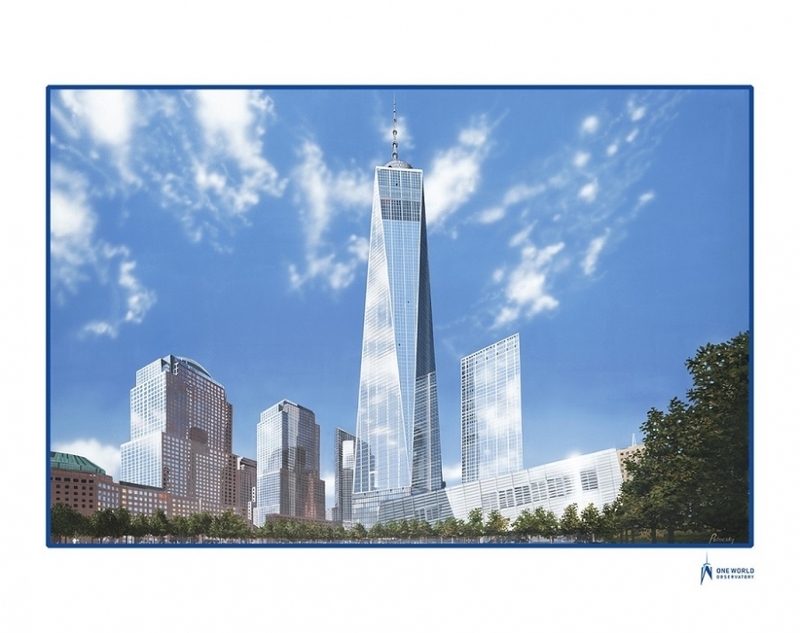 MJP Studios is a leader in trompe loeil mural painting in CT,NY, NJ, LI and across the USA. 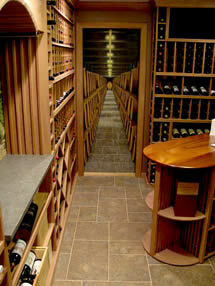 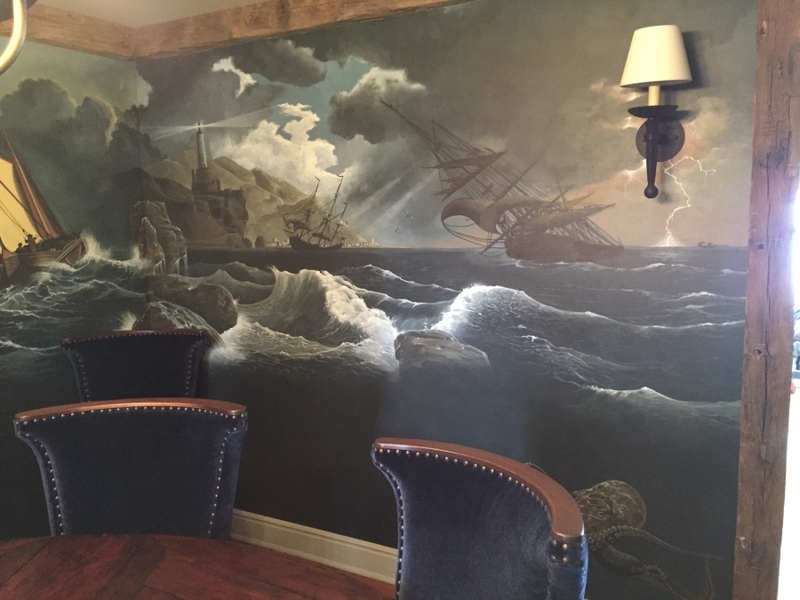 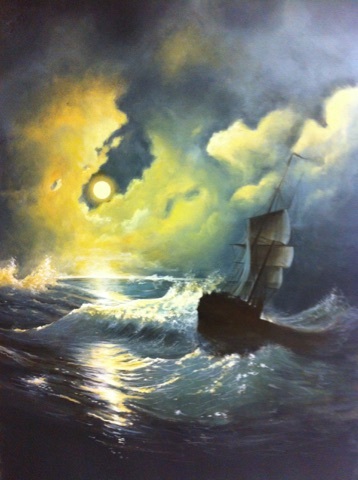 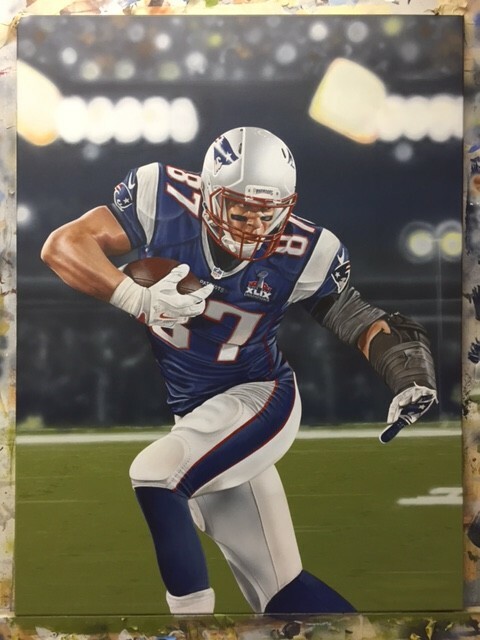 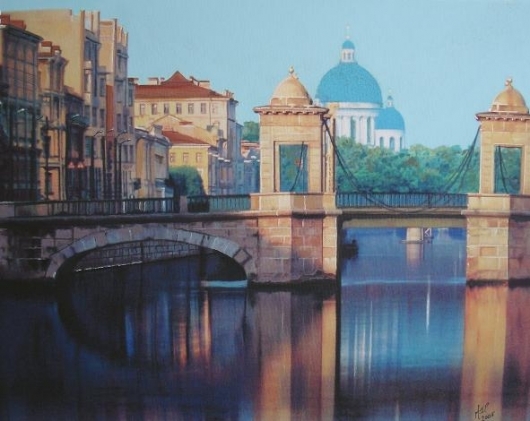 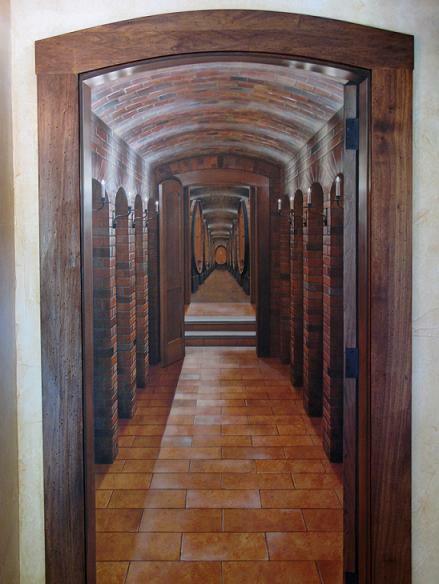 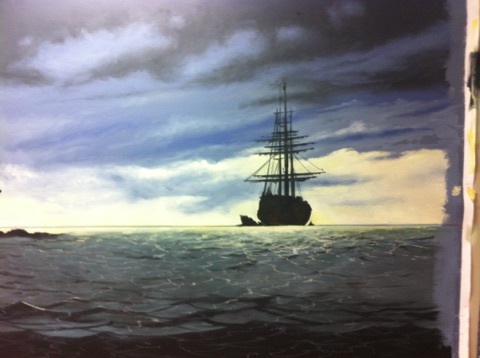 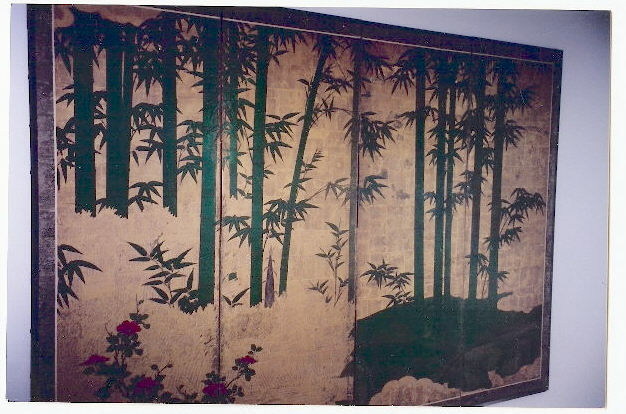 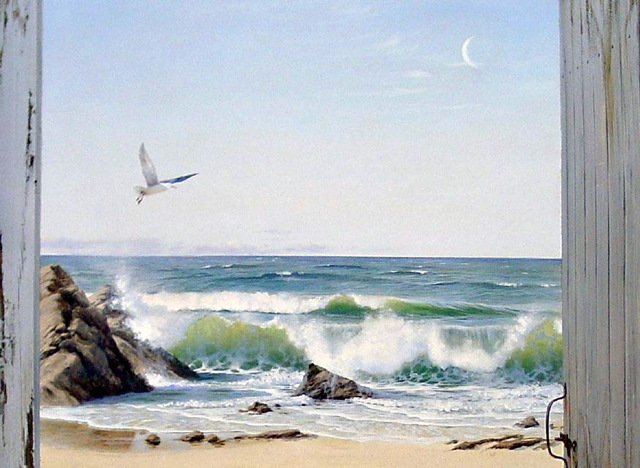 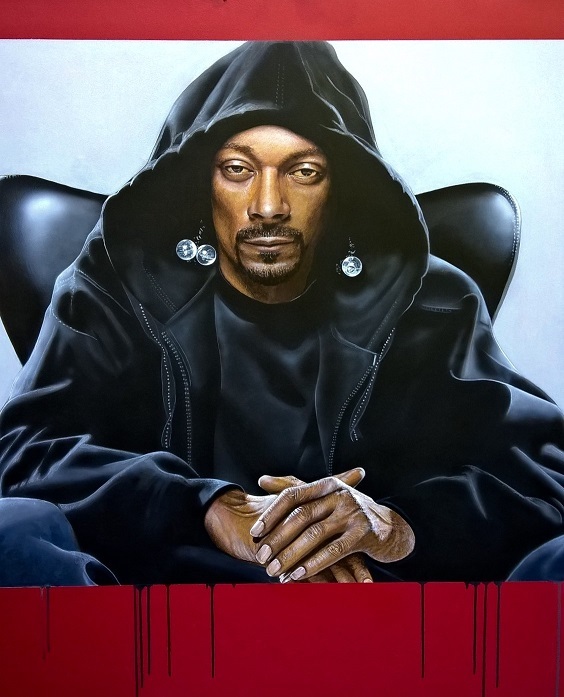 Custom Murals are painted on canvas or linen and can be shipped anywhere in the country for the installation. 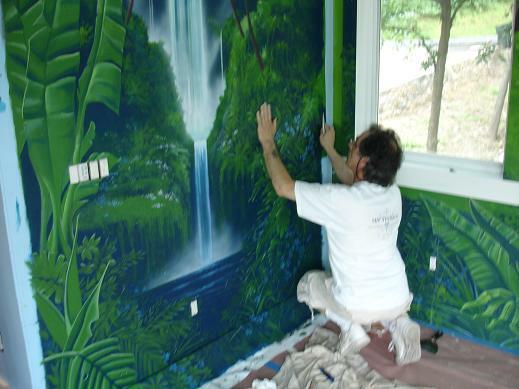 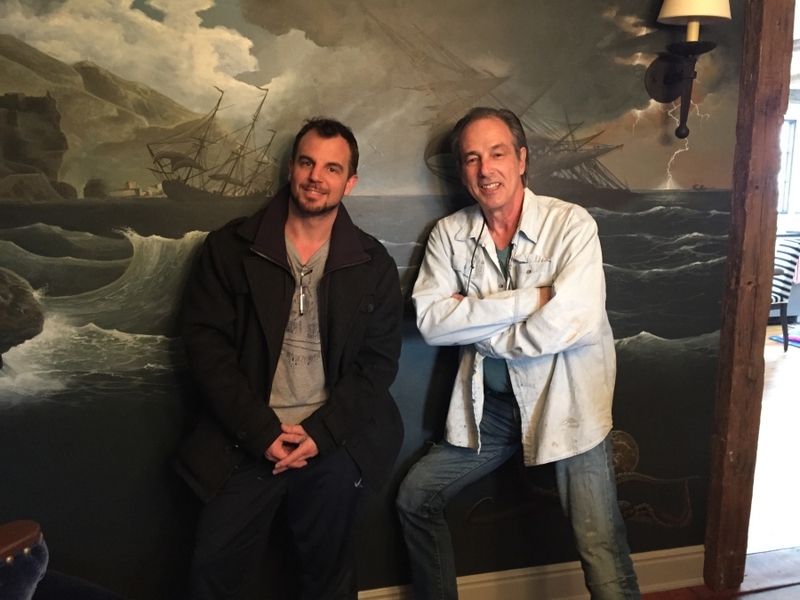 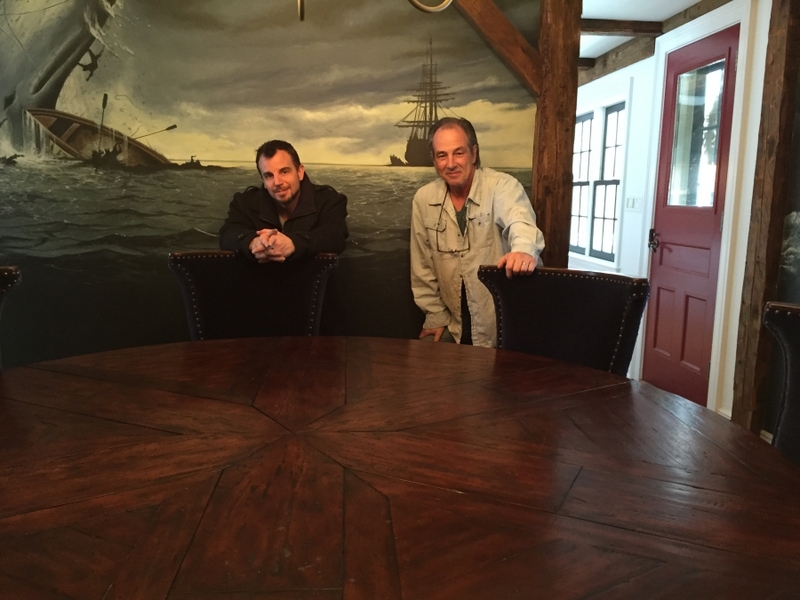 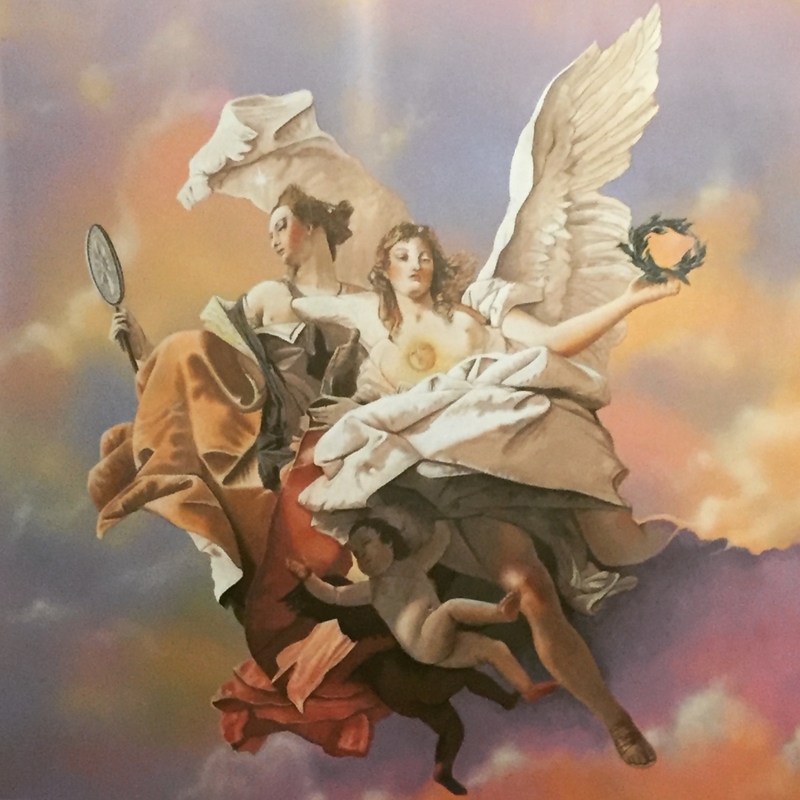 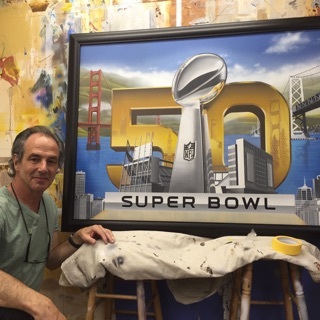 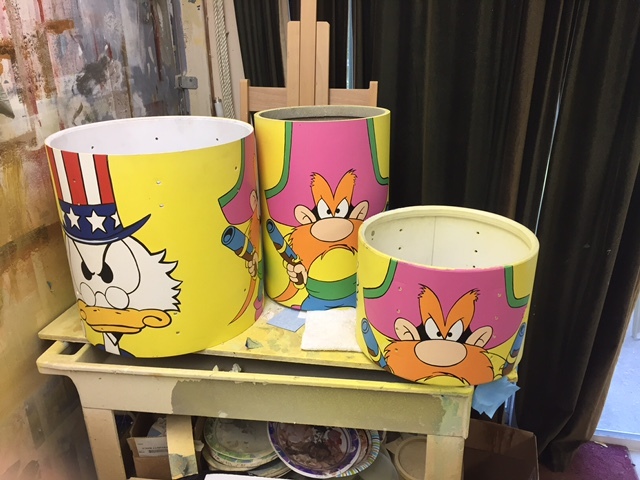 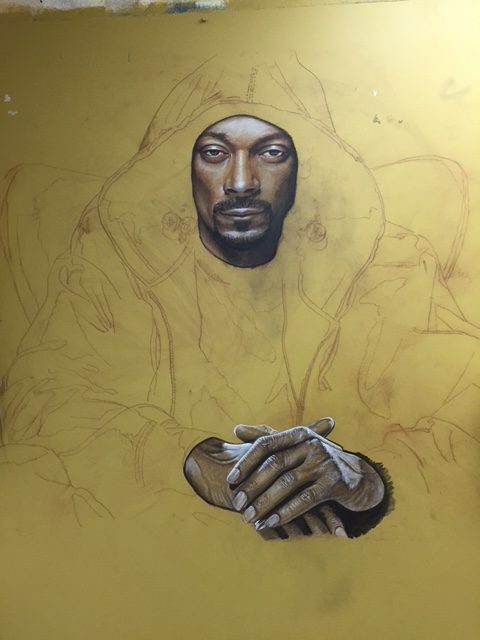 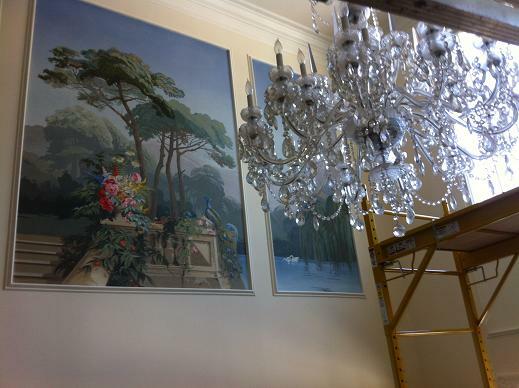 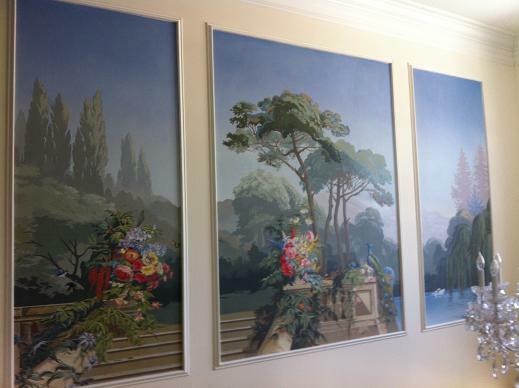 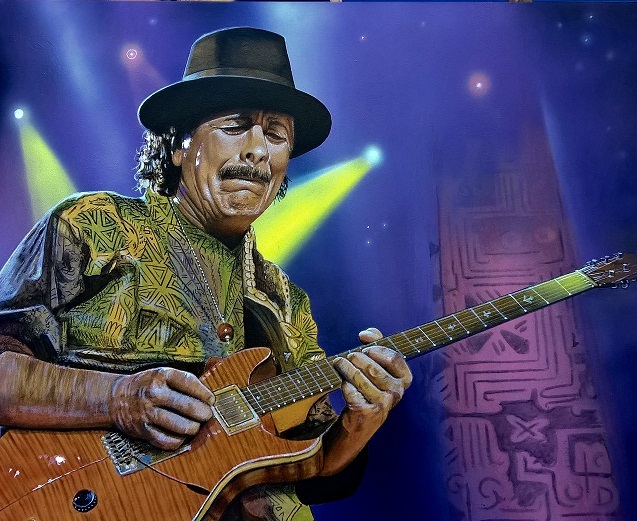 OUR MURALIST STAFF Marc Potocsky ~ Pascal Amblard ~ Gary Limuti~ Mary Santagleo Here are some examples of murals created the MJP Studios muralists, Painted in private residences in Connecticut and New York city including New Haven CT, Hartford CT, New Canaan CT, Greenwich CT, Wilton CT, Ridgefield CT, Westchester county, NY, NY and Around the USA. 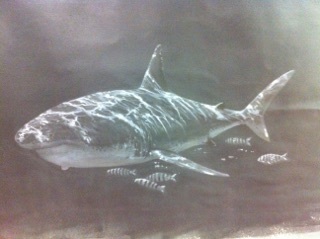 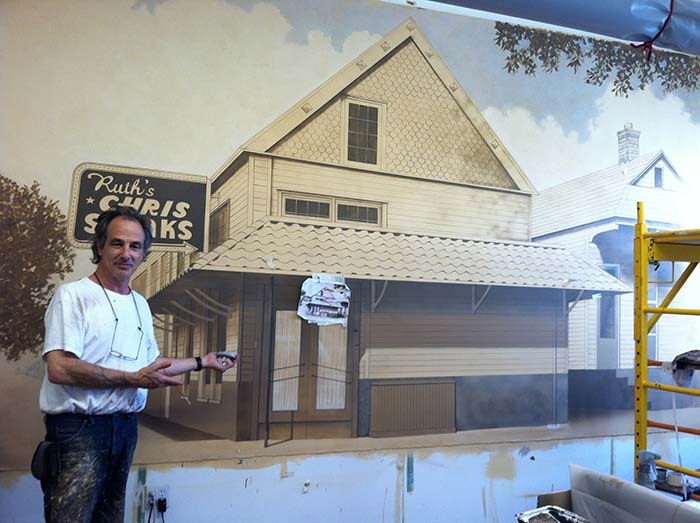 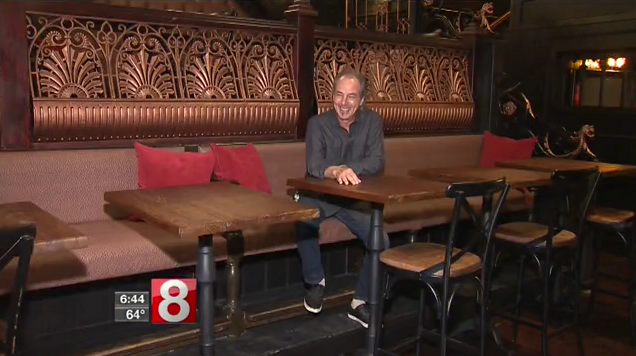 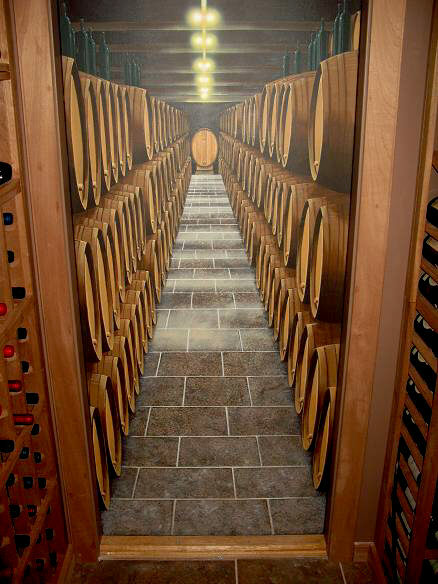 How to mural painting on canvas for Ruth’s Chris Steakhouse By Marc Potocsky and mjpfaux staff, fun project!